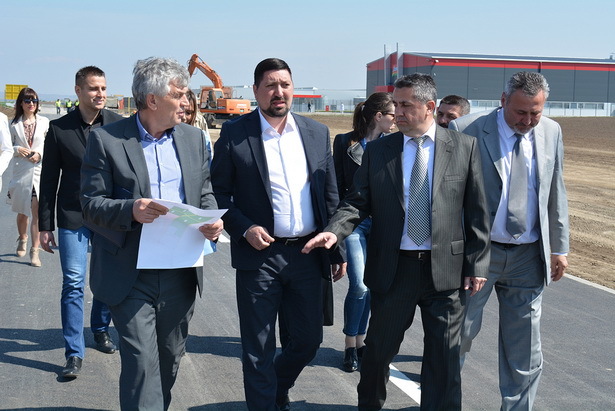 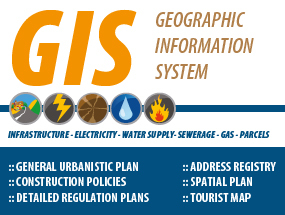 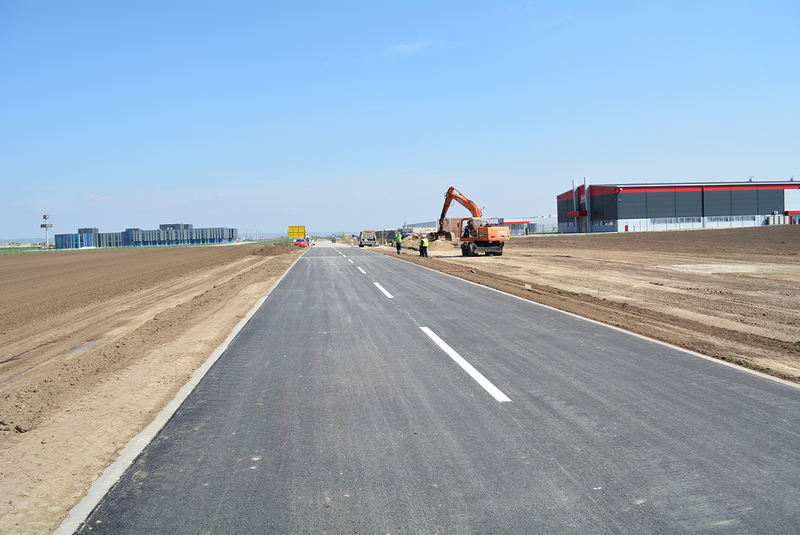 The mayor of Indjija, Vladimir Gak, has opened in Indjija’s north-eastern industrial zone, at the location 15, the road which length is 1,200 m. With the completion of the road, which has all infrastructure services, municipality of Indjija has created conditions to sell plots in its ownership to the new investors. 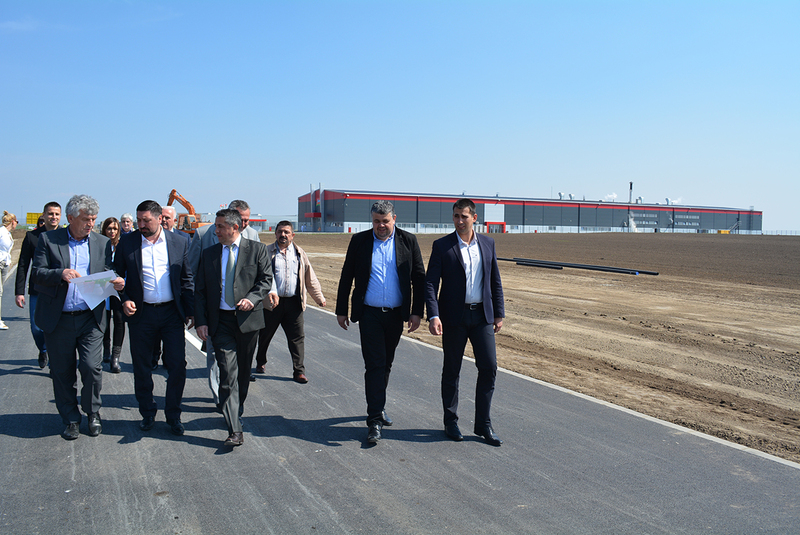 In about of month, on that very location, „Quass“ company will start with the construction of a new factory for quass and soft drinks production. 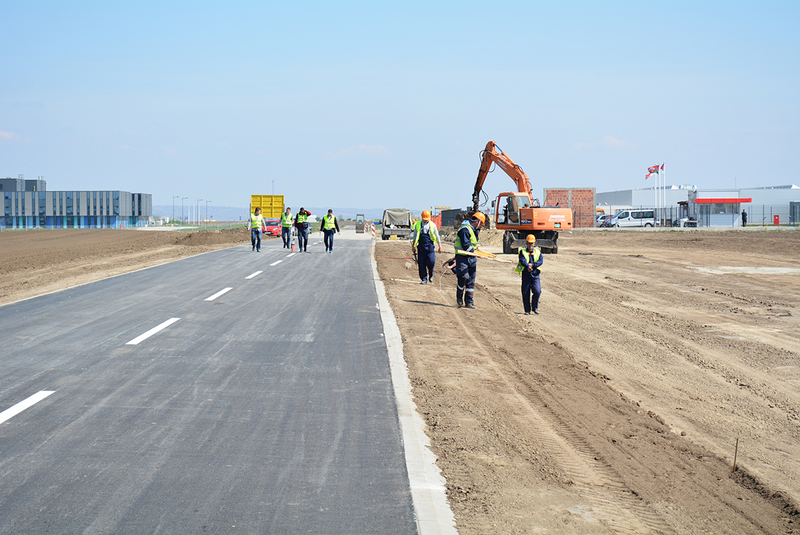 Mr. Gak has said that industrial zone with the new road has become attractive for new investors, but with incoming construction of customs zone it will become even more attractive. 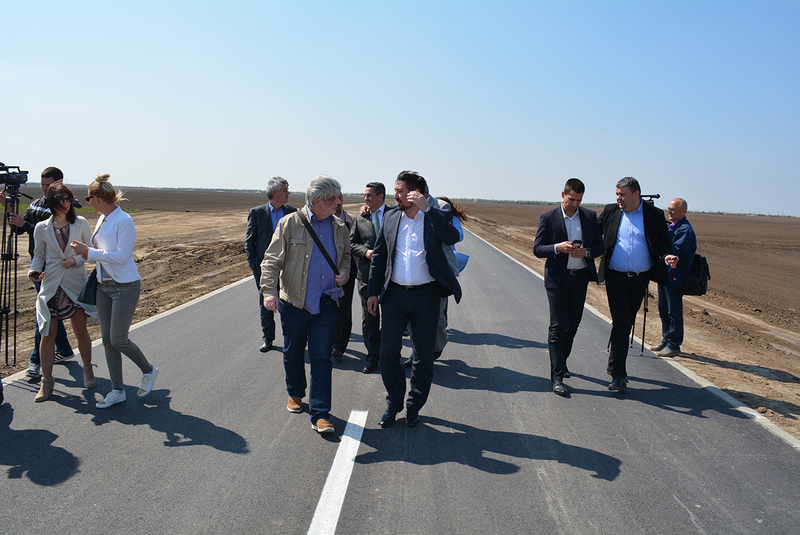 „Today we can say that this zone is fully equipped with infrastructure and I am sure that now investors will make decisions to invest in our municipality even faster. 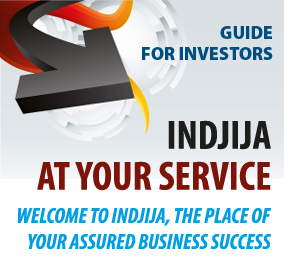 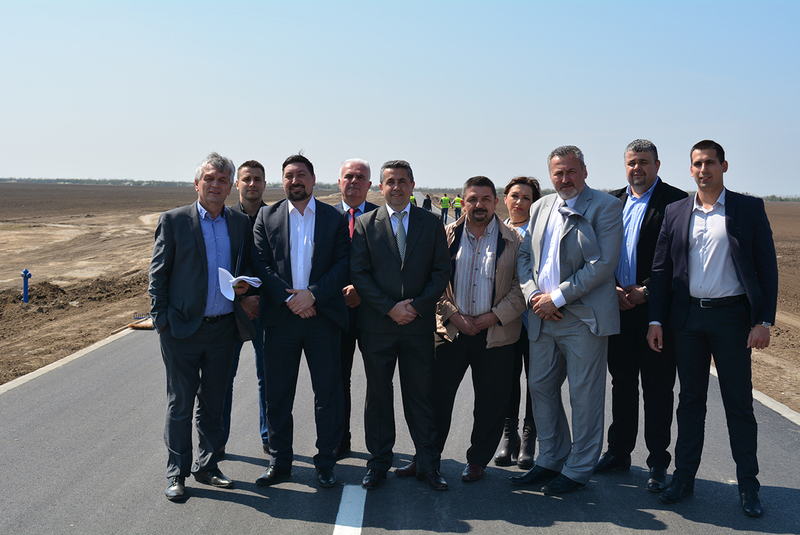 With this new road, an excellent geographical position and customs zone, Indjija will be top destination for investment in Serbia,“ Mr. Gak pointed out. 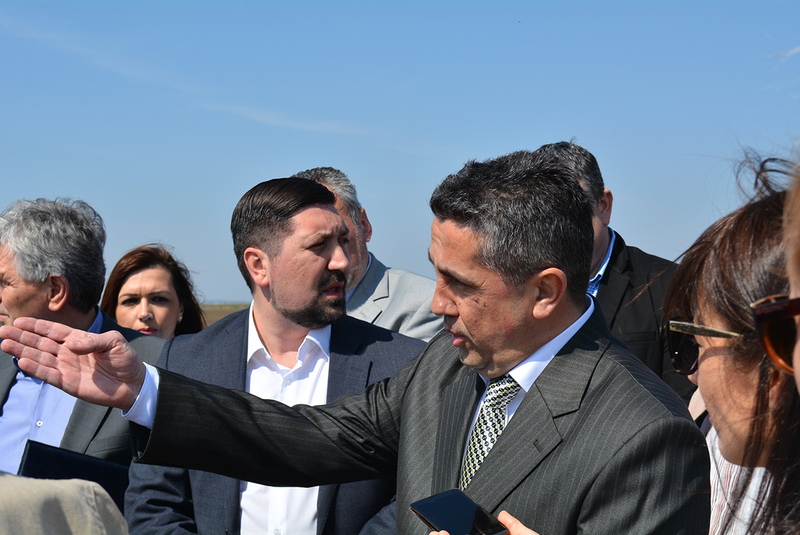 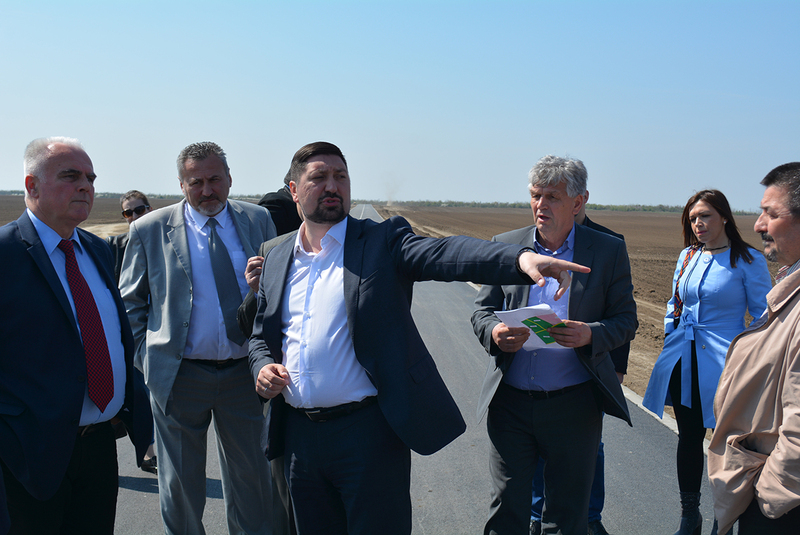 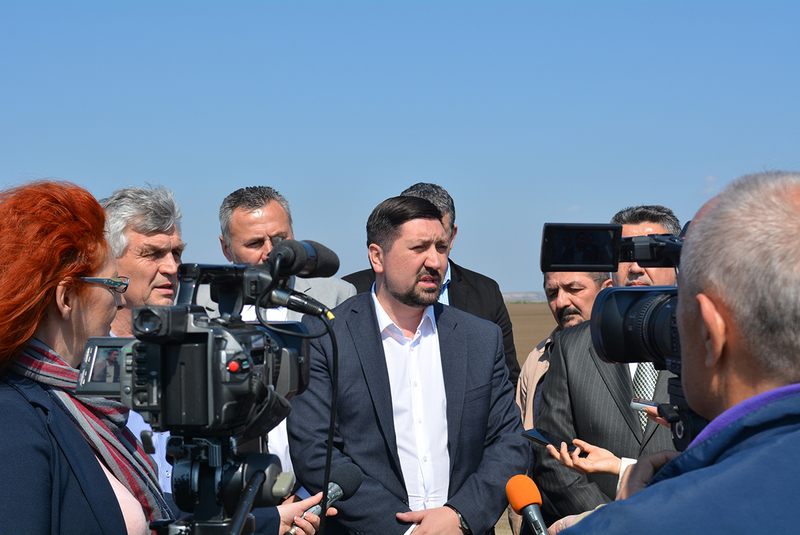 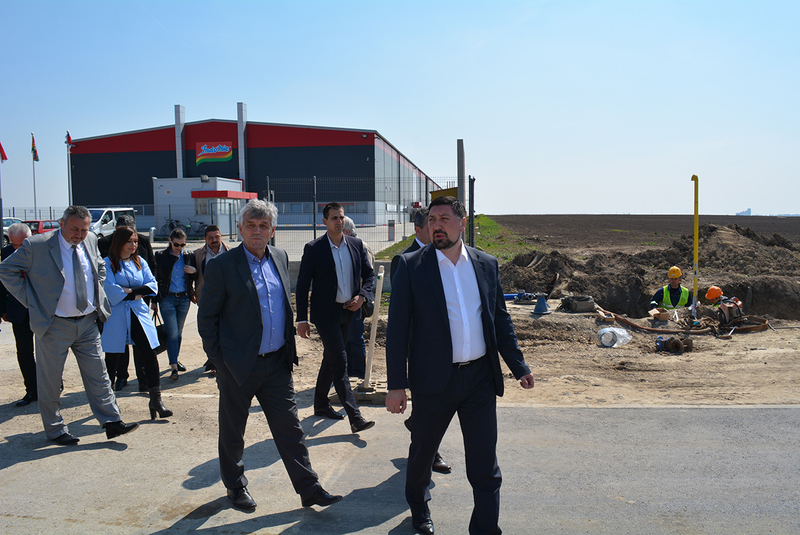 As he said, improving of industrial zone is one of the measures of local authorities, which has for a goal that Indjija becomes the biggest construction site in Srem until the year 2020. 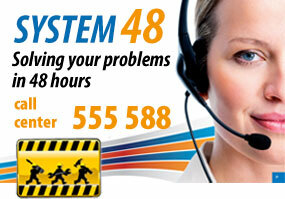 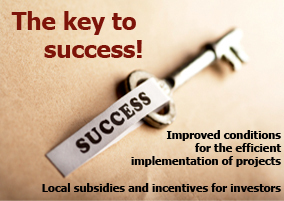 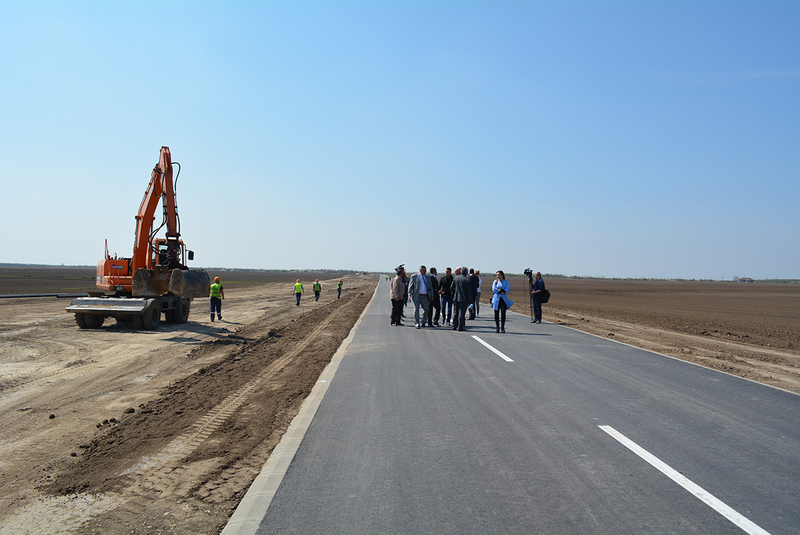 Investment in the road was EUR 350 thousand. 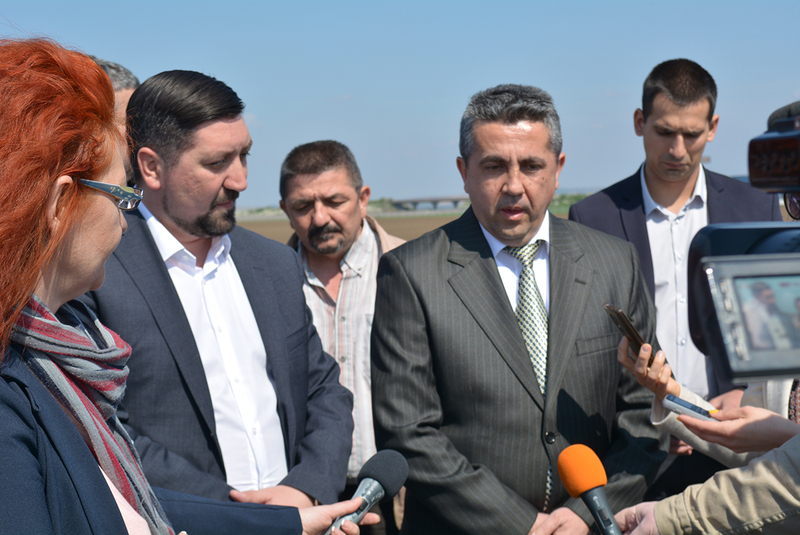 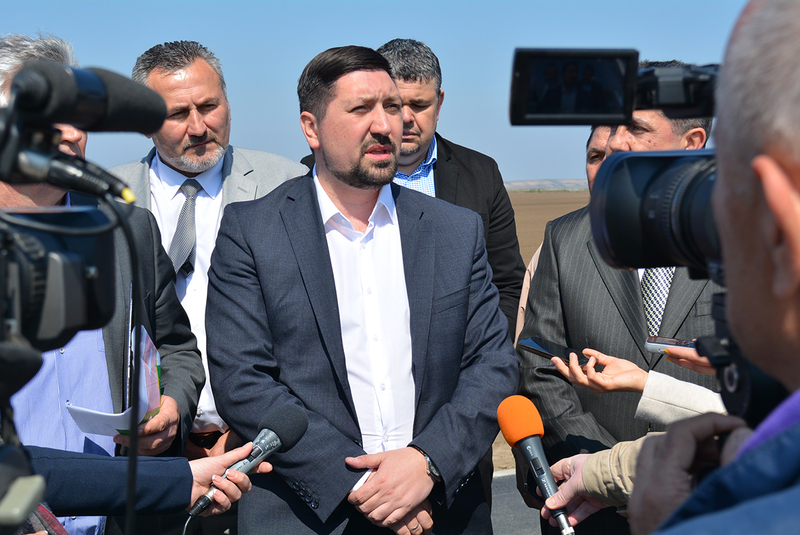 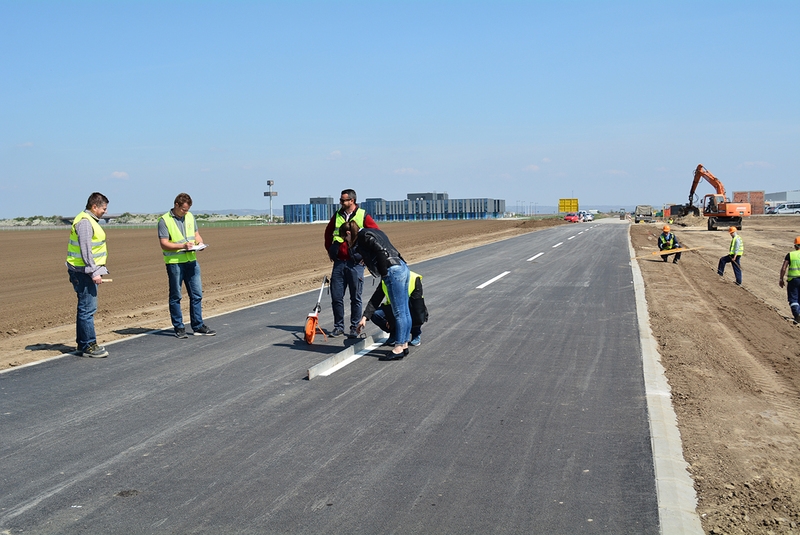 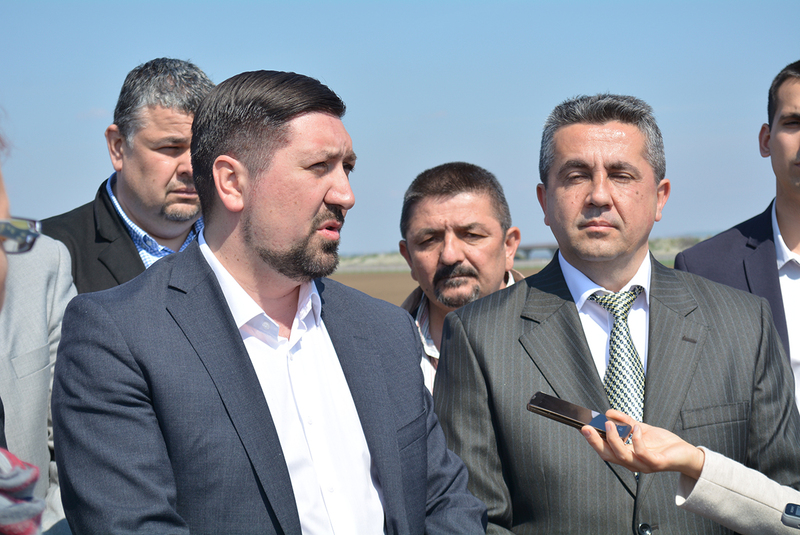 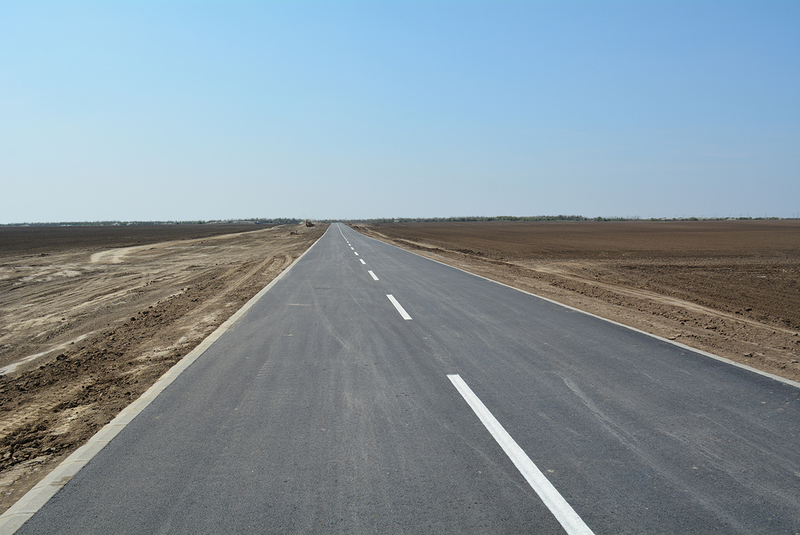 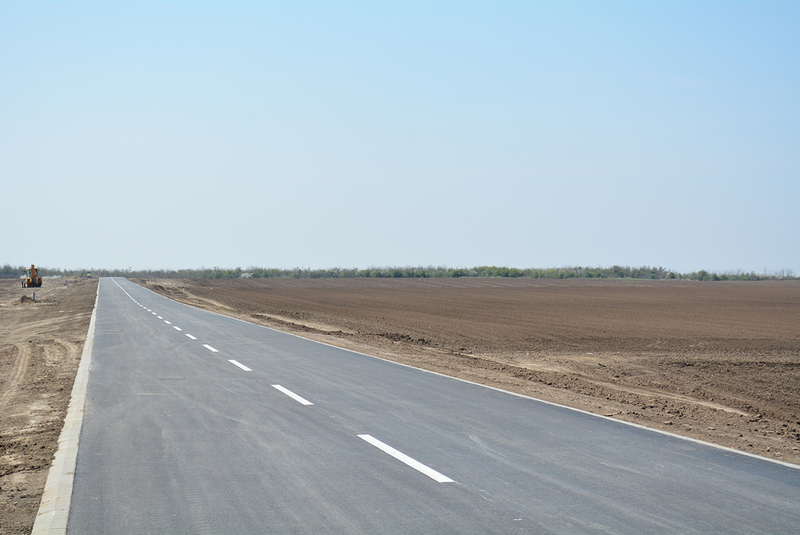 Works on second extension of the road will start shortly and it will be parallel with railroad, The Capital Investments Office of the Autonomous Province of Vojvodina will provide half funds for that project.